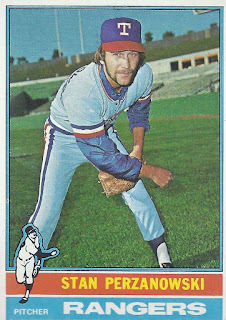 Texas Rangers Cards: 1976 Topps - Stan Perzanowski. 1976 Topps - Stan Perzanowski. 1976 Topps - Jim Spencer. 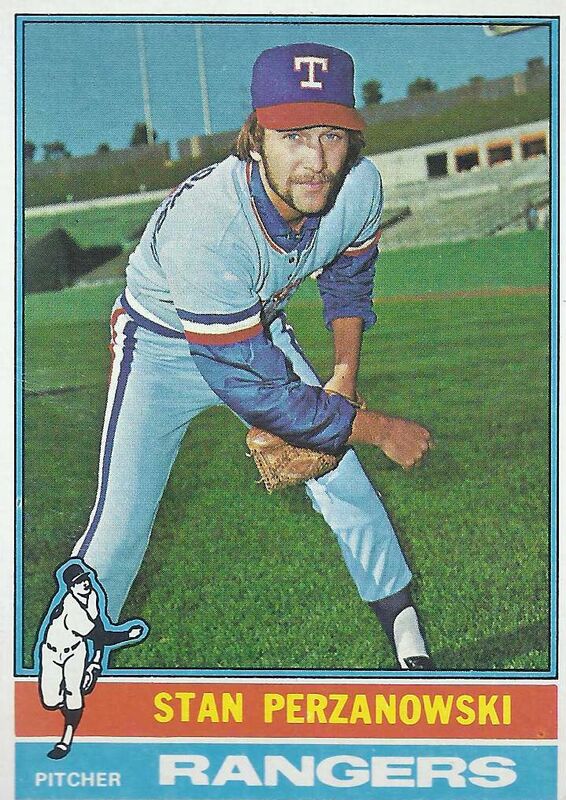 1976 Topps - Roy Smalley. 1976 Topps - Bill Singer. 1976 Topps - Len Randle. 1976 Topps - Gaylord Perry. I collect baseball cards and do Civil War reenacting for hobbies. I've followed the Texas Rangers since I was a kid and have been blogging about them since 2008.